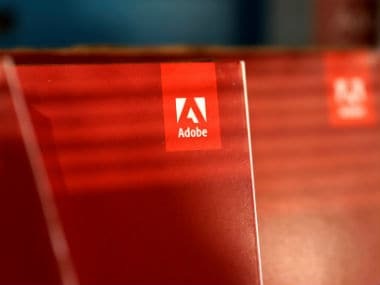 Adobe also announced the rollout of a new local data centre in the country as many Indian businesses indicated their preference to adopt a Software-as-a-Service (SaaS) solution which is hosted locally. 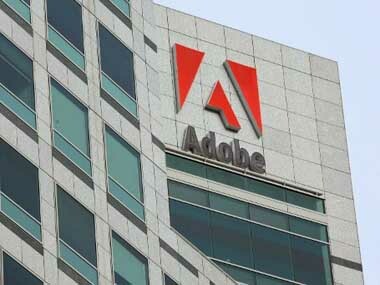 The new AI capabilities in 'Adobe Target' will offer personalised services to firms. Umang Bedi will be taking over from Kirthiga Reddy who recently stepped down from the same role in India, only to take up a new role at Facebook headquarters in Menlo Park. 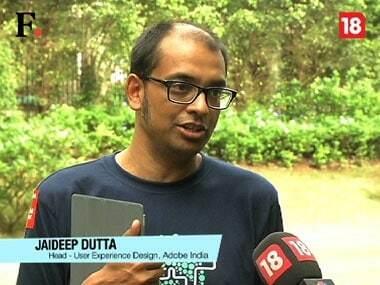 Adobe India's Managing Director Naresh Gupta has resigned from his post after working with the company for 19 years.